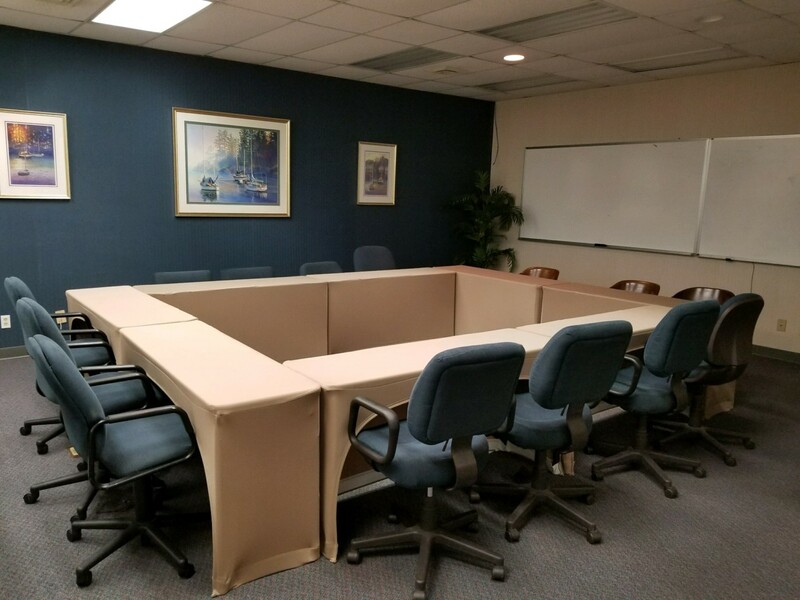 has the right meeting room for you. 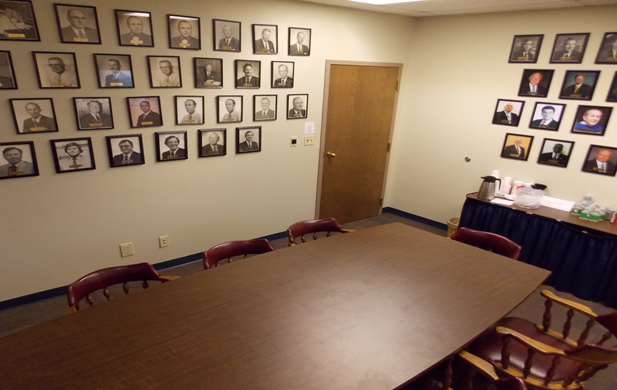 All meeting rooms are served by a receptionist greeter and include free internet. 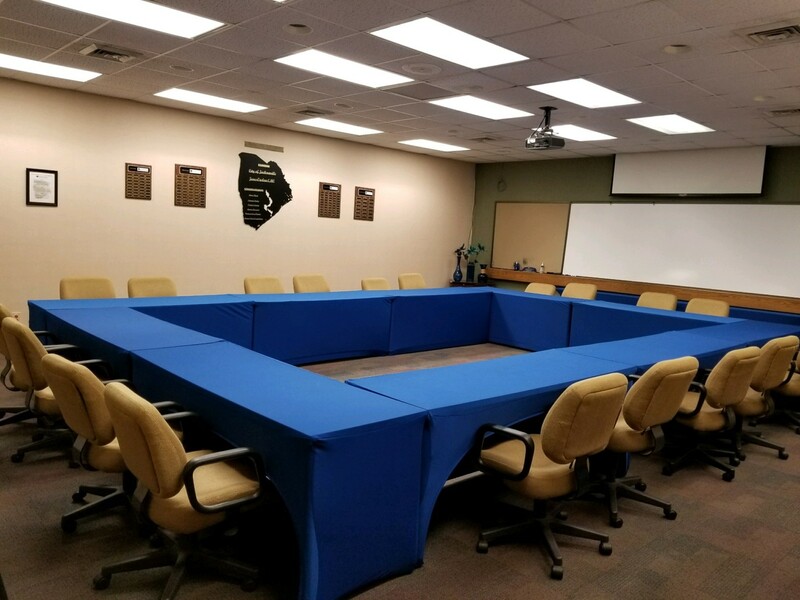 Plus telephone with speakerphone function, catering services available and use of an LCD projector and screen if required. 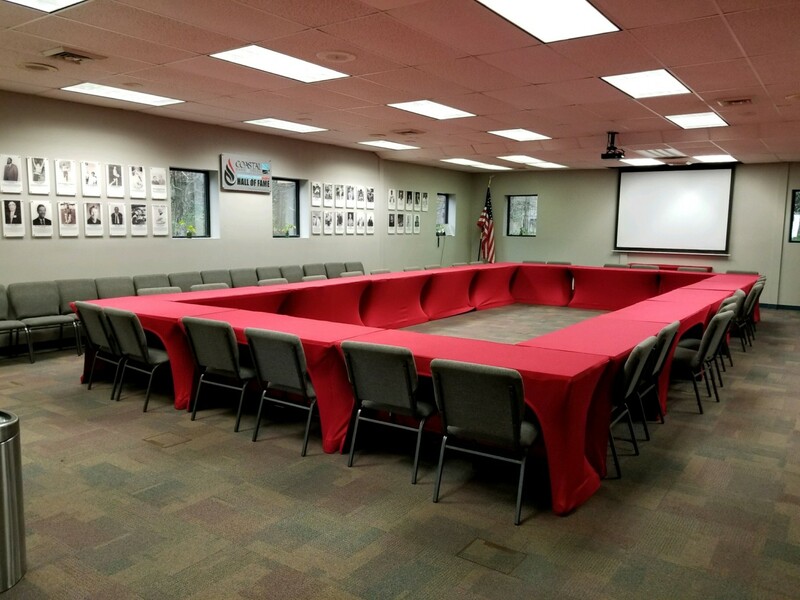 Have your next meeting at the Chamber of Commerce! To check availability and book a room, contact the Commerce Center Coordinator at (910)347-3141 or coordinator@jacksonvilleonline.org. 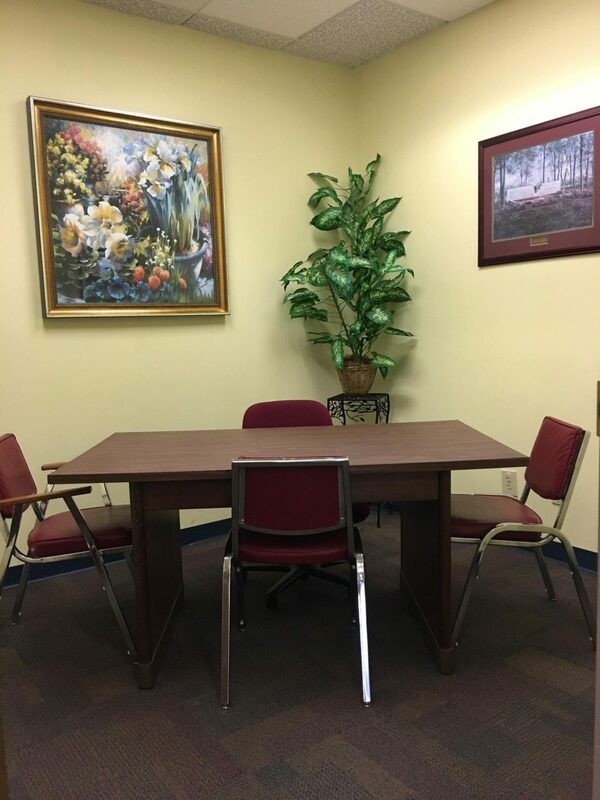 Virtual Office Space is available through the Chamber at the Commerce Center. Small business? Expanding business? Rent an office space for just the time you need it and avoid expensive, long-term overhead costs. Conduct meetings, online business and communication, make phone calls… it’s your office while you’re here! Contact us for more information and to reserve your office space now at 910-347-3141. Rooms are available outside of normal business hours of 9am to 5pm for the rate of $12 an hour.